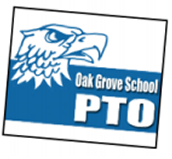 The Oak Grove PTO is hosting a Meet the BOE Candidate Forum this Wednesday, March 18th, 7:00 pm - 9:00 pm in the Elementary Gym. 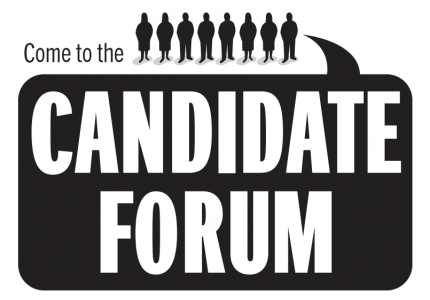 Questions for the candidates may be submitted, via email, to pto@ogschool.org or delivered to the designated boxes posted in the Junior High and Elementary offices. Questions will also be accepted the night of the event. Hope to see you there! For more information on how to choose a school board member, please click here. Marty is a 30 year resident of Green Oaks. 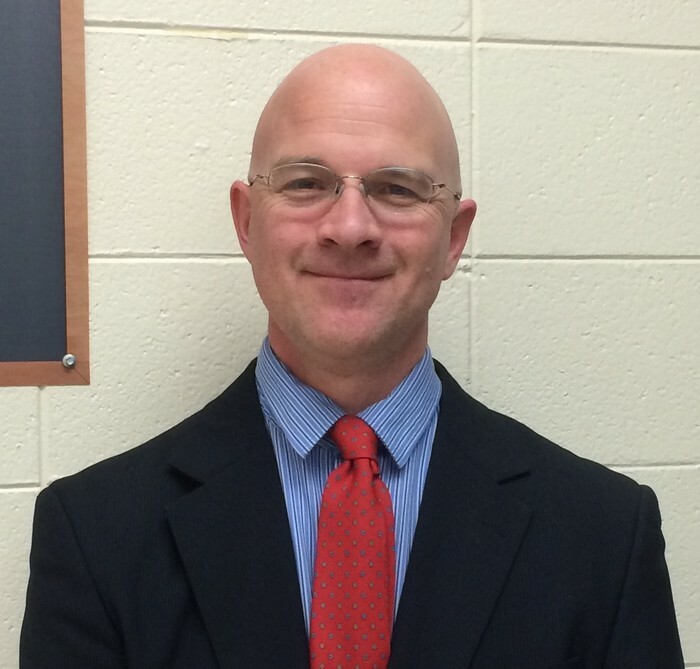 His three children are K-8 graduates of Oak Grove School, each having received an excellent education at the Grove. He has BA, MSEd, and JD Degrees and holds an Illinois Certificate in teaching and one in educational administration as well as an Illinois Attorney's License. 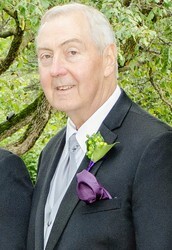 In 2008 he retired after 33 years in public education. He wants to be a member of the school board because he feels it is his time to give back to the community that has given him so much. Marty believes he could bring to the board a career's worth of experience in the field of education. He wants to be a positive enhancement to an already outstanding school district. Marty would like to find ways to reward our fine staff of teachers, administrators, and support staff; and hopefully, make a good system even better. Amy Frantz and her husband, Jeff, have lived in the District for the last eight years. They have a daughter in 2nd grade, and sons in 6th and 7th grade. Amy has served as a classroom and PTO volunteer, chaired PTO Committees, and was the PTO Secretary in 2012-2013. As an active member of the community, she wants to help Oak Grove continue to offer an excellent education in a nurturing environment. Amy graduated from Miami University with a Bachelor of Science degree in Mass Communications. She has twelve years of experience working as a Project Manager in the Communications industry. She hopes to utilize her communications background to help define a clear process for communication inside and outside of the District. 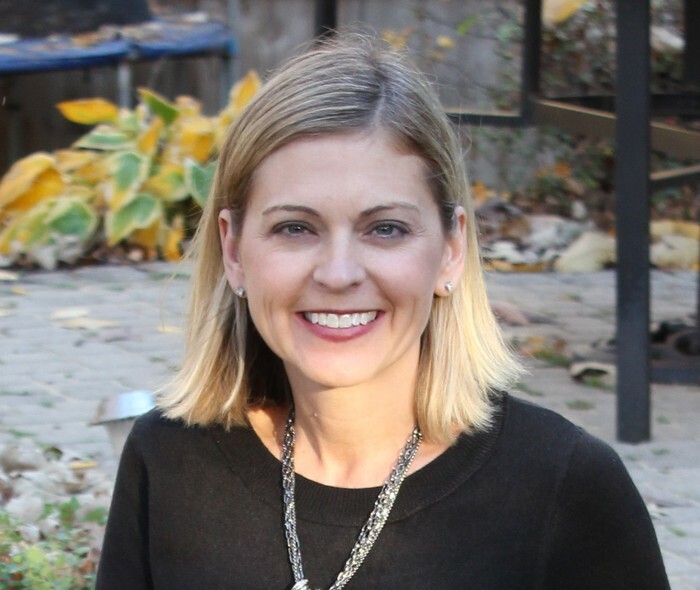 Amy will leverage her project management experience to work with all stakeholders to maintain and improve our long-term strategic plan to meet the ever-changing requirements that will drive our vision for the future of Oak Grove School. She is confident that this vision will help the District prioritize its investments, reduce waste and improve our operational processes so that we can best meet the needs of our students, within the District’s available budget. Lane Hasler is the current Board Vice-President seeking a second term. Lane and his wife Katie have two children, Julia who is in sixth grade and Owen who started at Oak Grove School in first grade and is now a junior at Libertyville High School. Lane is an attorney with his own practice specializing in corporate restructurings and construction. During Lane's time on the Board, the Oak Grove School has undergone dramatic changes in Board operations, the School's Administration and in the building itself and the technology used in the classrooms. 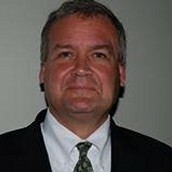 Lane assisted in the creation of the Board's Finance and Facilities Committees and served as the first chair for each. The Finance Committee developed review and reporting procedures in response to financial issues. Lane oversaw the replacement of the internal business manager position with an arrangement with District 70 (Libertyville) so both districts share the same business manager. The Facilities Committee introduced management and planning procedures, which formed the basis for a comprehensive building and grounds renovation and also provides the framework for future maintenance and improvement. Starting with a comprehensive study of the existing building, Lane led a five year program which will be completed this summer and included new Junior High science classrooms, cafeteria, and locker and restrooms, a professional development center, refurbishing the insides of classrooms, air-conditioning the entire building and new playgrounds. The Facilities Committee is now the Facilities and Tech Committee in recognition of the importance of technology in our classrooms. Starting with a comprehensive study of the existing technology and a separate study of how technology is used in education, Lane led the District's change in how it managed technology both in terms of personnel and how devices and applications are selected and implemented in the classrooms. Lane continues to chair this committee. During his tenure, Lane assisted in the selection of Superintendent Dr. 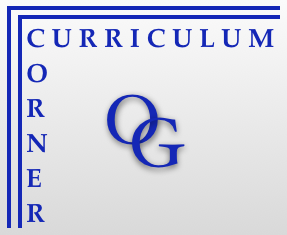 Lemon and hiring of Curriculum Director Mrs. Cacciatore who have each brought positive change to Oak Grove School. The Board is currently negotiating a renewal of the District's contract with the teaching staff. Lane serves as the Board's co-representative in working with the Union on reaching a new contract. He appreciates the support he has received and would like to continue the current work and provide continuity for the Board and Oak Grove School. Dr. Giamis and his wife Liz have lived in Libertyville with their two children, Zachary (Grade 7) and Christopher (Grade 5) since 2011. He works as a scientist/business manager for Integrated Science and Technology (iSAT) at Abbvie, where his primary role is to produce imaging agents for drug discovery. He earned a Bachelor of Science in Chemistry from Rochester Institute of Technology, a Master of Science and Ph.D. in Organic Chemistry at Syracuse University. He worked at Emory University Hospital in the Nuclear Medicine Department. While at Emory, he was a Howard Hughes Medical Institute (HHMI) Fellow. This appointment allowed him to focus on “Best Practices” for curriculum development in the science and mathematics programs for undergraduates. In his spare time, he is active in Scouting. Currently he is the Scoutmaster for Troop 71 in Libertyville. 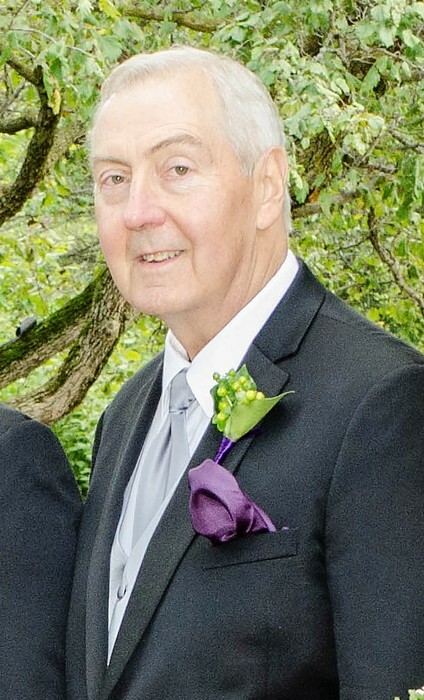 He served as the Committee Chair for Oak Grove Pack 194 from 2011 to last month and has participated in several Scout Pack and District leadership roles over the last three years. It is his goal to work with the OGS administration, teachers, and parents to uphold and advance Oak Grove’s excellence in education. If elected, he would bring patience and teamwork to improve communications between the Board of Education and the community, use his experience with curriculum development to strengthen our programs, and provide analytics to address accountability. Elaine understands the importance of relational trust between stakeholders at Oak Grove School, which includes parents, teachers, administration and the School Board. Elaine views her responsibility as a board member to ensure this relational trust. She seeks to balance fiscal responsibility with OGS strategic needs to maintain Oak Grove School as an outstanding district. She will strive to work with the administration to define and clarify a change management process at OGS: curriculum selection, programs, facilities, etc. Lastly, by drawing upon her experience in business, she would work with fellow board members, administration and teachers to work to improve OGS using innovation in a cost effective manner. Elaine has volunteered her time and expertise at Oak Grove in many ways: as a member of the 2013 Strategic Planning team; as a founding member of the school foundation, serving as Vice President 2006-2009; as a member of the Foreign Language Task Force 2011; as project manager for the Junior High playground renovation project 2009; as a member of the 21st Century Learning Team 2010; and art awareness volunteer for 13 years. She has also been a Girl Scout troop leader for 12 years. Elaine and her husband Greg Salton have lived in Oak Grove School district since 2000. They have three children: Natalie (OGS class of 2009) who is a sophomore at the University of Michigan, William a 7th grader, and Eleanor 5th grade. 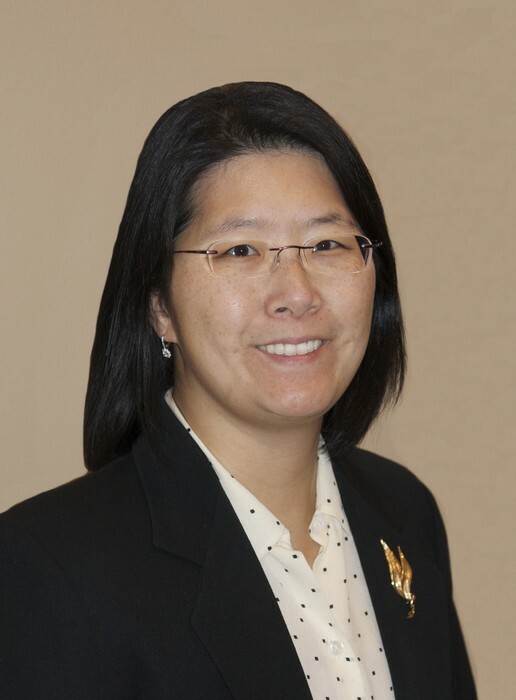 Elaine graduated from the University of Michigan with B. S. in Chemical Engineering and worked at Abbott Laboratories Diagnostic Division as a manager, process engineer, and project manager. What a wonderful day to begin PARCC testing. 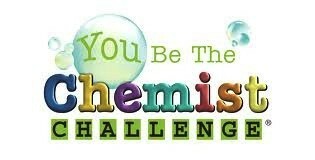 The sun is out, the breeze is warm and I’m sure all our children are rested, fed, and ready to show what they know! When in a testing situation, often memorized facts quickly vanish but number sense and problem solving skills remain. Stanford News reported recently about how students should learn math without fear. With an emphasis on solving problems they enjoy rather than on blind memorization, students are more likely to experience success. The article goes on to discuss the importance of number sense and mind flexibility over memorization of math facts and formulas. For example, when asked to solve 7 x 8, a memorized response is quickly 56 but using a strategy of knowing 10 x 7 and subtracting two 7s (70-14) is also a quick option. Boaler went on to say, “high-achieving students actually used number sense, rather than rote memory, and the low achieving students did not.” Given our strong foundation of number sense within our math curriculum, it’s wonderful to know our students are being given a great opportunity for success. 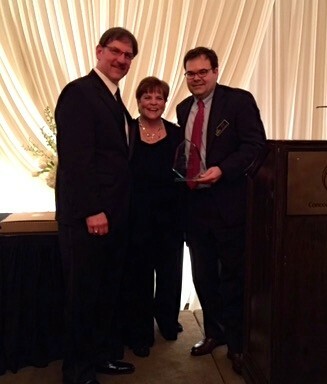 Mr. Peter Graves, our district architect, was honored by the SEDOL Foundation this past Saturday evening at their Foundation supper. Mr. Graves was instrumental in the building of Laremont School and also led the building of two playgrounds on SEDOL campus buildings. Peter has also helped raise over $210,000 for the installation of whiteboards and other technologies for SEDOL classrooms. He was given SEDOL's "Heart of Gold" award Saturday evening in front of a large group of parents, staff, and organization supporters. The Oak Grove family congratulates Peter on this wonderful accomplishment! 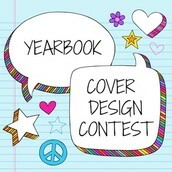 It's time for our annual Yearbook Cover Contest. 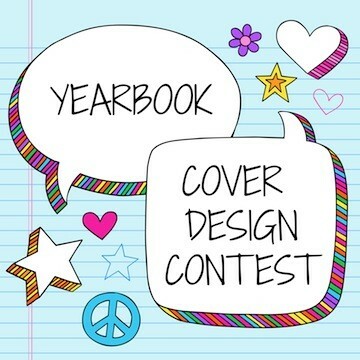 All Oak Grove School students are eligible to enter artwork to be considered for the yearbook cover, but we have a new format this year. The big changes are an earlier due date (4/21/15) and artwork needs to be in outline form - no color or shading. Please visit https://www.smore.com/zq5z6 for more details and contest rules. There was a lot of exciting wrestling this weekend in DeKalb at the IESA wrestling State Finals. 10 wrestlers from our Sectional received All-State honors. Brandon Murphy and Charlie Foltz both had well wrestled first matches; Oak Grove is extremely proud of them. Meanwhile in Rockford, Danny Pucino placed 4th in the IKWF State Finals. He is the first Oak Grove wrestler to earn All-State honors in the IKWF tournament. Congratulations, Danny! The wrestling team party will be held Wednesday March 18, at 4pm in the Junior High cafeteria. We look forward to celebrating a great season! 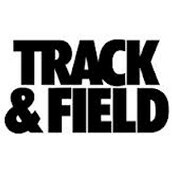 Track & Field starts after Spring Break, Monday, April 6. Will there be cuts? No way! No cuts! What do you need? Supportive running shoes and a current physical on file. Visit the Oak Grove Track & Field website for more information. 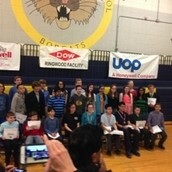 Congratulations to Brandon LaCrosse, Luke Markuson, Somya Prabhakar, and Ian Smith on an amazing performance at the annual You Be the Chemist Challenge. 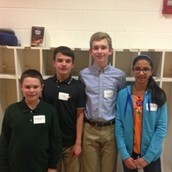 Luke and Brandon made it through four rounds of competition before being eliminated, and Somya and Ian just missed the finals. They truly showed their potential to be future scientist! Pick up is this Friday in the Jr. High Cafeteria 4:30-5:30. The 4th/5th grade Social is Saturday, March 21, 7:30-9:45pm at Advocate Condell Centre Club. Activities include swimming, basketball, track, and lots more! Pizza and water will be served. This is a free event. Chaperones needed…please contact Lisa Kula at jartisa@att.net. 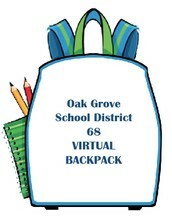 Check out the flyer in the Virtual Backpack. Please RSVP for the social to Julie Goodman at goodjulia@gmail.com by Thursday 3/19. Please click HERE to view the flyers in our Virtual Backpack.